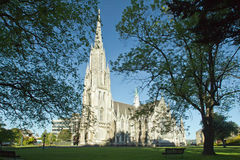 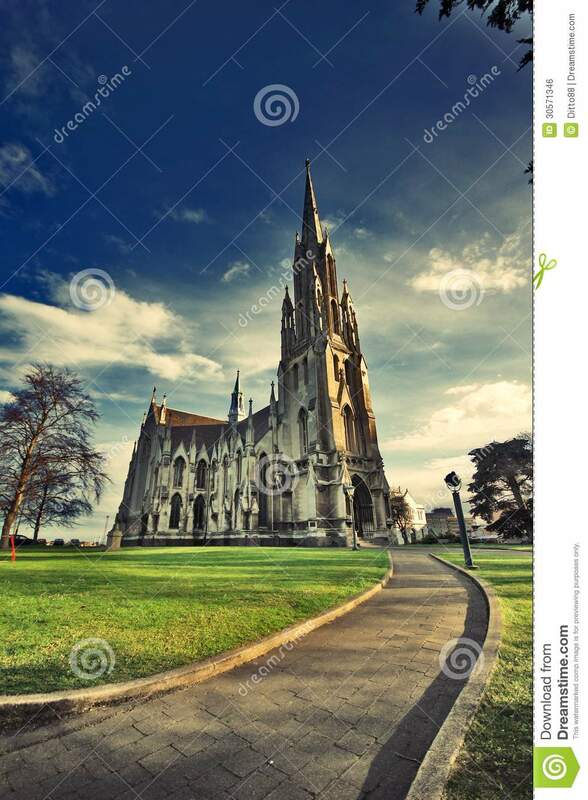 First Church Of Otago Dunedin New Zealand. 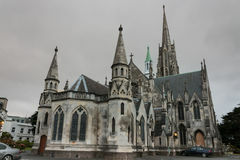 1848 marked the beginning of Dunedin as a Free Church of Scotland ( Presbyterian) settlement. 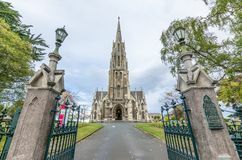 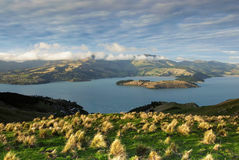 The early settlers formed the beginning congregation or First Church of Otago with The Reverend Thomas Burns as their Minister. 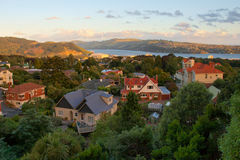 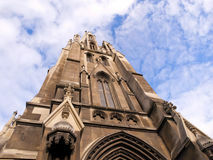 In 1998 First Church of Otago and Dunedin celebrated 150 years of settlement. 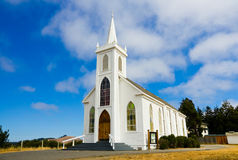 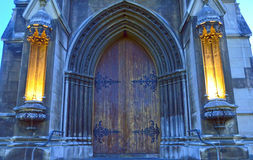 1998 also marked 125 years since the opening of this fine church in November 1873.